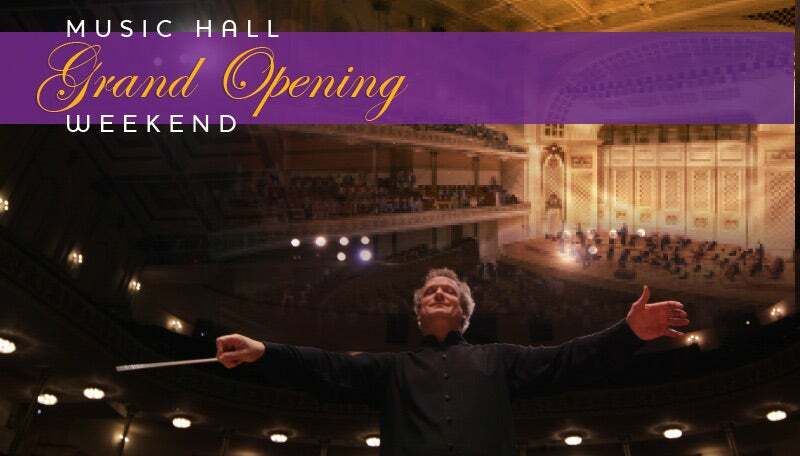 Louis Langrée and the CSO christen the renovated hall with a program that showcases the full sonic splendor of the Orchestra and of Springer Auditorium, from the youthful energy of Beethoven’s Piano Concerto No. 1 to the epic vision of Scriabin’s Poem of Ecstasy. Short Ride in a Fast Machine, one of John Adams’ most celebrated orchestral masterpieces, as well as a world premiere by Jonathan Bailey Holland—commissioned by the CSO especially for the opening of Music Hall—cap this glorious moment in history.